Great news for the C&C and the #18 this month. 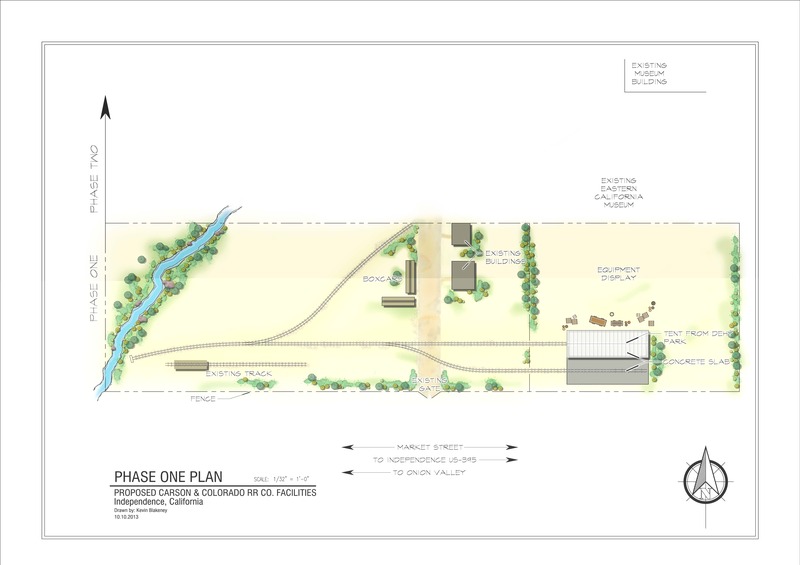 As of Tuesday May, 27th the Inyo County Board of Supervisors have given final approval on our Museum plan. 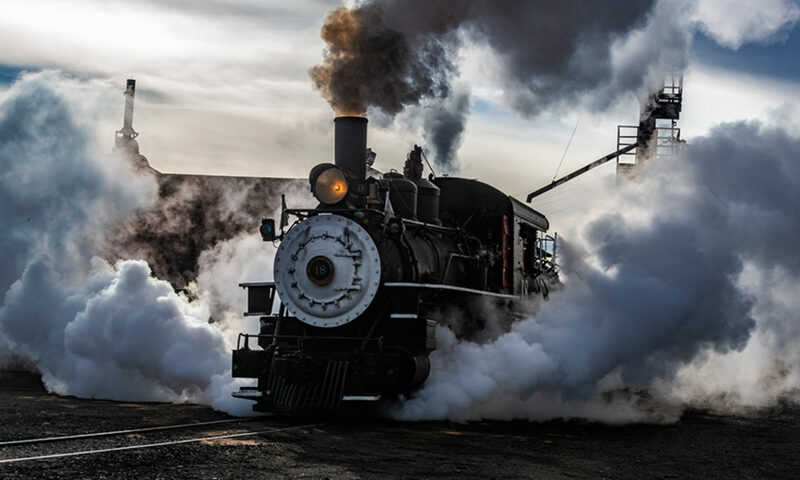 This plan involves an engine house to maintain and display the #18, as well as a short run of track for operational demonstrations of the locomotive at the Eastern California Museum. This is a big step forward in the future plans of the locomotive, one that will ultimately help preserve the locomotive for future generations. Now Phase one of the plan can really begin.